Header image: https://flic.kr/p/7Lx9Kk As someone who’s started out in dev and ended up falling into ops, a lot of my approaches are heavily influenced by what I cut my teeth on early on. 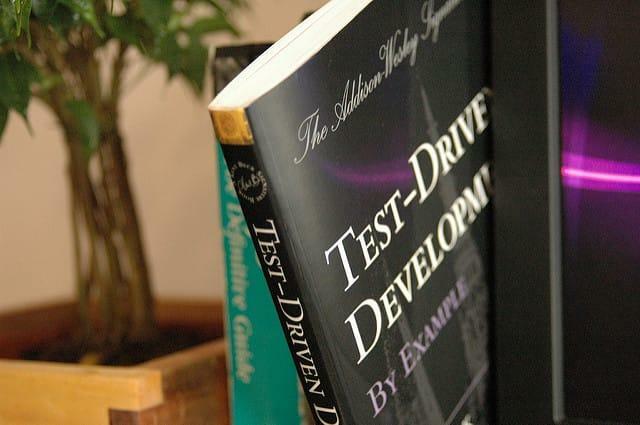 Since I started out development Ruby and Rails, I learnt a lot about Test Driven Development. In fact, even before I did Rails, I was working a little on cuke4duke, a JVM Cucumber package.